June 5, 2011 Daily Photo. 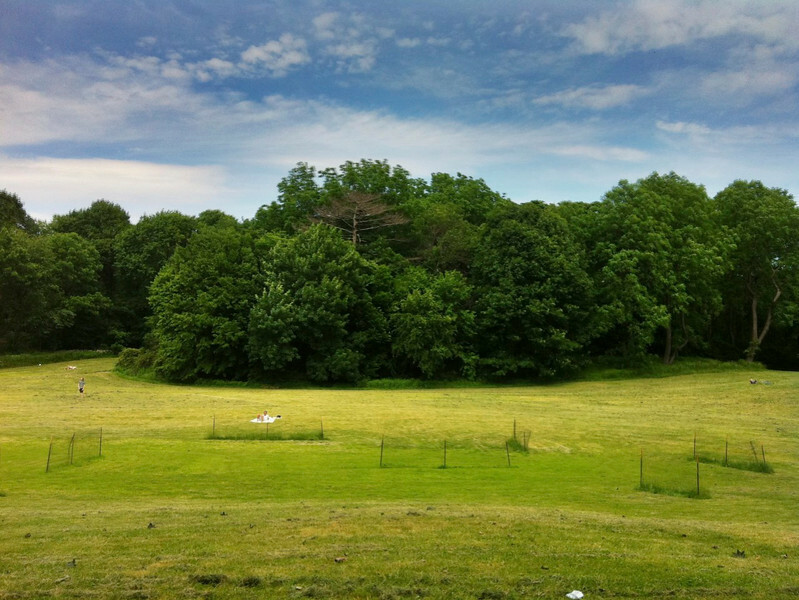 An iPhone HDR of Prospect Park, Brooklyn. Taken 6/4/11. Love all the colors, between the greens and the blue of the sky. Beautiful shot! Cool! Great shot and processing. It looks great. I like the trees against that lovely sky.